When Rare Replay launches in August, it will require either less than 12GB or more than 50GB of your hard drive space, depending on how you look at it. 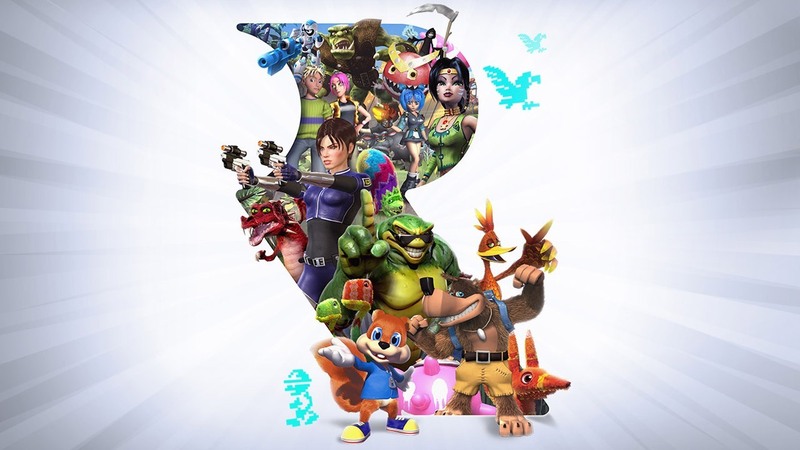 Rare Replay, the game collection featuring 30 of Rare’s classic titles, has a flexible file size on Xbox one. Because the collection includes some games that are already available on Xbox 360, not everything will be installed in one go. Older games like Battletoads, Perfect Dark, R.C. Pro-Am and others, will be what you need to download initially – or get on disc. Every other game available on Xbox 360 will instead be added to your download queue. The collection’s Xbox Store listing says you’ll need at least 11.26 GB of free space, which refers to games predating Xbox 360. The rest will be a sizeable 38GB. 50GB all told. Rare Replay is due August 4 on Xbox One. It comes with 10000 Gamerscore.